They live in a beautiful house. Lisa is wearing a sleeveless shirt today. 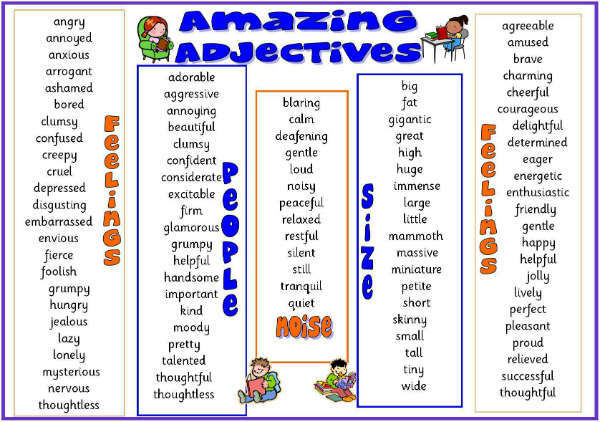 Descriptive adjectives are the most common types of adjectives. These adjectives are used to tell about the quality or kind of the noun or pronoun they are referring to. 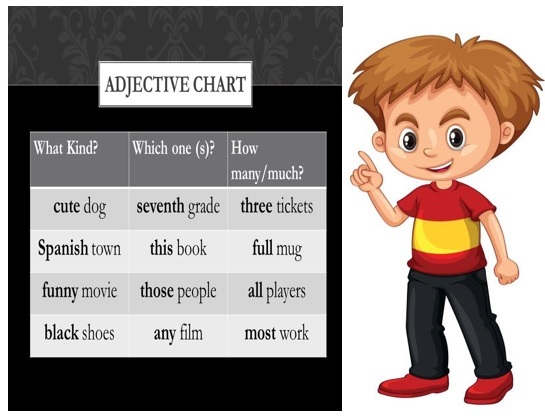 These adjectives are used for determining a number, used for answering the questions, “How many?" or “How much?" The seeds need more water to grow. 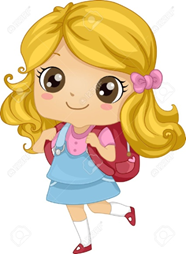 Demonstrative adjectives are used to point out pronouns and nouns, and are always used before the words they are referring to. I used to wear this kind of dresses. When the little girl tripped over a wire, she dropped her toy and broke it. These kinds of adjectives are used to show ownership or possession. They always come before the related noun. I can’t wear my dress as I have become fat. Shakshi has lost her dog. Interrogative adjectives, as the name suggests, are used while asking questions, and are always followed by a noun. 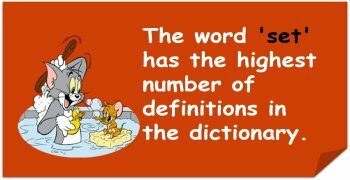 Adjectives are words that are used to describe other words in a sentence. These types of adjectives help in describing different types of sentences. Fill in the blank - Terry is _________ his brother. Fill in the blank - This problem is ________ that problem. 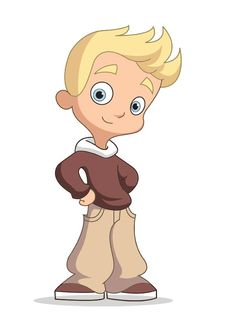 Fill in the blank - Sam is __________ boy in our class. 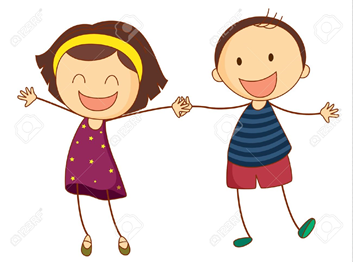 Fill in the blank- My brother is __________ my sister. 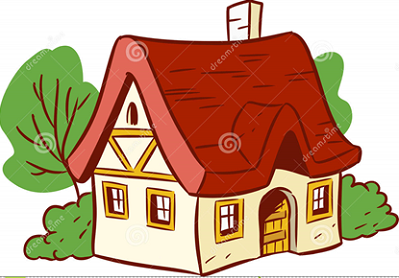 Fill in the blank - Your room is _________ room in our house. 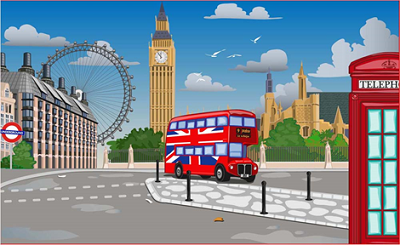 Fill in the blank - London is ___________ city in England. Fill in the blank - My car is __________ your car. Fill in the blank - Madonna is ________ Celine. 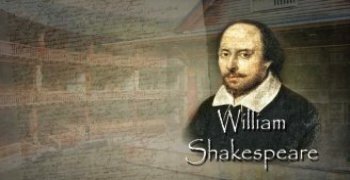 My English is _______ your English. 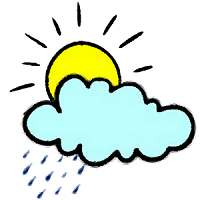 Fill in the blank - The weather today is __________ the weather yesterday.